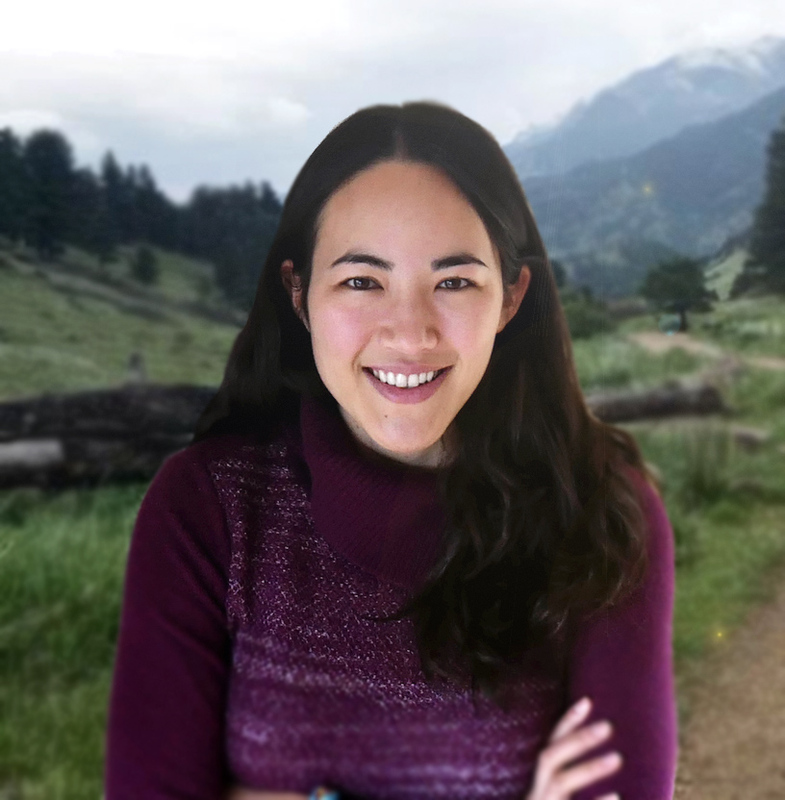 Since August 2017, Dr. Baker has been an Assistant Professor at the University of Colorado, Boulder in the Civil, Environmental, and Architectural Engineering Department. She also holds a courtesy appointment in the Department of Electrical, Computer, and Energy Engineering, and a joint appointment at the National Renewable Energy Laboratory (NREL) through the Renewable and Sustainable Energy Institute (RASEI). 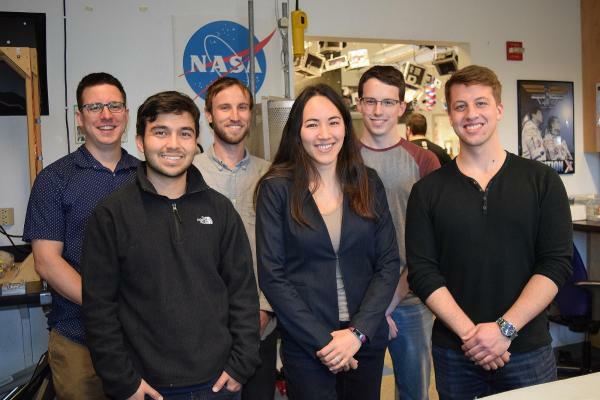 Previously, Dr. Baker was a Research Engineer in the Power Systems Engineering Center at NREL, and a Postdoctoral Researcher in the Residential Buildings group at NREL. She received her PhD in Electrical and Computer Engineering from Carnegie Mellon University in Pittsburgh in December 2014. She is interested in how advanced controls and optimization methods can help integrate renewables, facilitate building-to-grid interactions, and foster efficient operation of our future smart grids and smart cities. 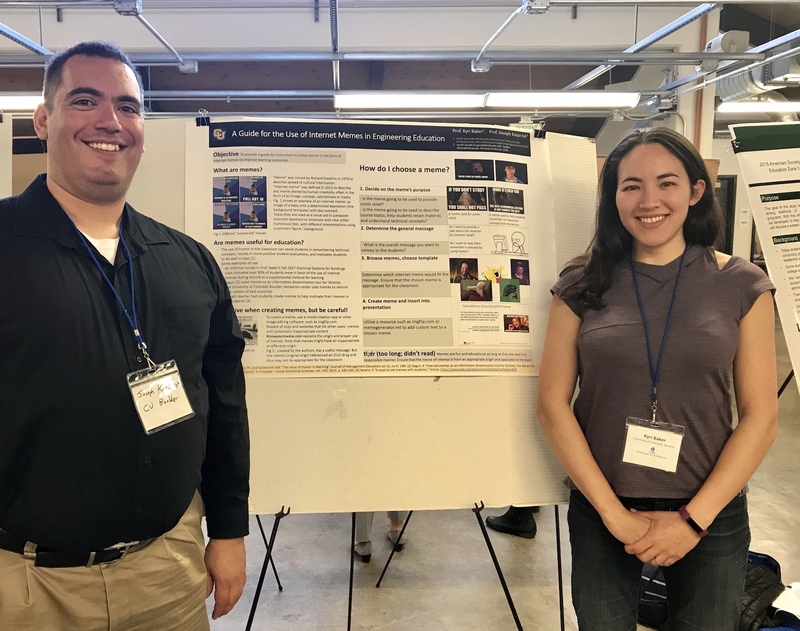 4/2019 Dr. Baker attended the Autonomous Energy Systems Workshop in Golden, CO.
4/2019 Congratulations to Zac Peterson for successfully defending his Masters thesis! 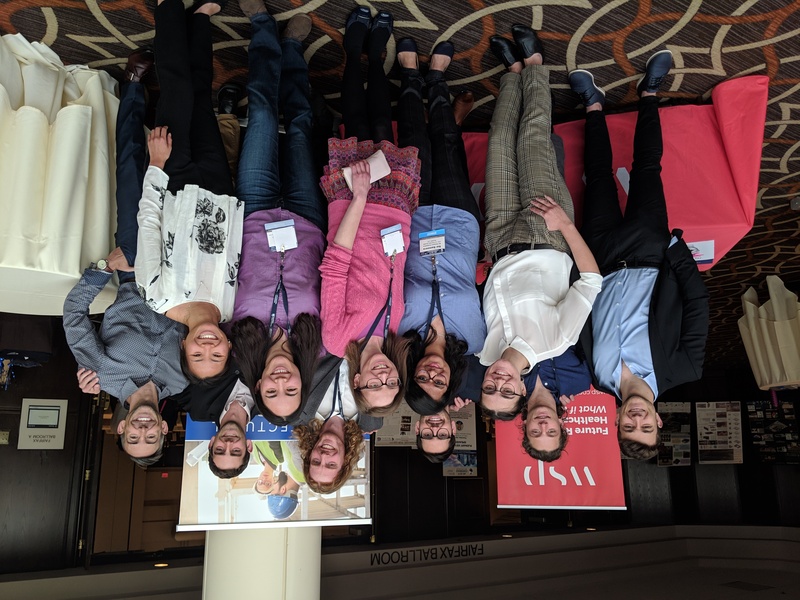 4/2019 We attended the 2019 Architectural Engineering Institute conference and Amy and Sameera presented their research. 3/2019 Our paper, Joint Chance Constraints in AC Optimal Power Flow: Improving Bounds through Learning", was approved for publication in IEEE Transactions on Smart Grid. 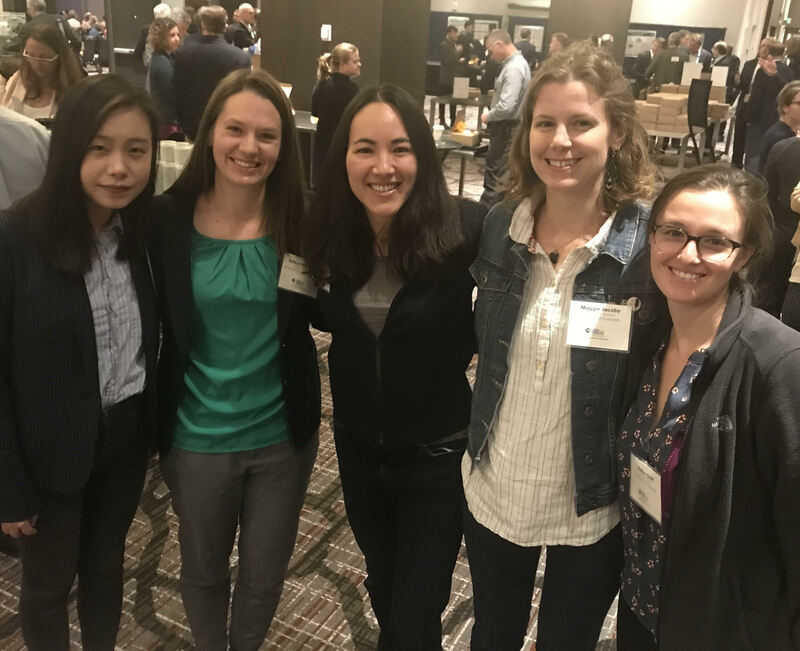 2/2019 Two of our papers were accepted for presentation in the 2019 IEEE Power and Energy Society General Meeting! 1/2019 Ana Ospina Sierra joined our group! She is co-advised by Dr. Baker and Dr. Dall'Anese from ECEE. 11/2018 Dr. Baker presented our work at IEEE GlobalSIP (Anaheim, CA) and INFORMS (Phoenix, AZ). 11/2018 PhD student Amy Allen and M.S. 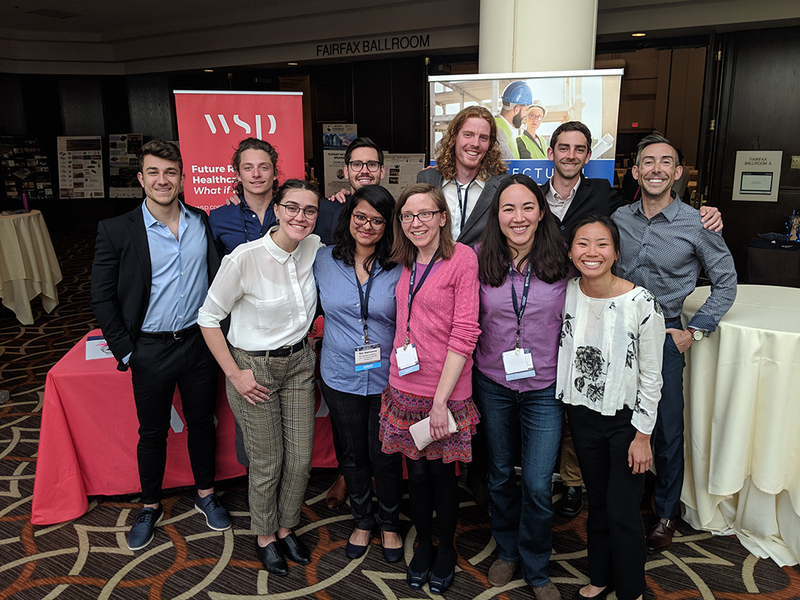 student Sameera Gudladona were both selected for oral presentation at the 2019 Architectural Engineering Institute (AEI) Conference in Tysons, VA.
10/2018 Our journal papers, ``Data-based distributionally robust stochastic optimal power flow, Part I: Methodologies" and ``Part II: Case Studies" were accepted into IEEE Transactions on Power Systems. 9/2018 Our paper, "Joint Chance Constraints Reduction through Learning in Active Distribution Networks," was accepted for presentation at the 6th IEEE Global Conference on Signal and Information Processing (GlobalSIP). 9/2018 Dr. Baker gave a talk titled "Chance Constraints for Smart Grids and Smarter Buildings," to the Statistics, Optimization, and Machine Learning Seminar at CU Boulder. 8/2018 Our journal paper, "MAFSA: Mars Autonomous and Foldable Solar Array," was accepted for publication in New Space. 6/2018 Our abstract, "Operating Under Uncertainty in Smart Communities," was accepted for Oral Presentation a the 2018 INFORMS Annual Meeting. 4/2018 PhD Student Kaitlyn Garifi received the 2018 ECEE Department Silver Award for Research. Congrats Kaitlyn! 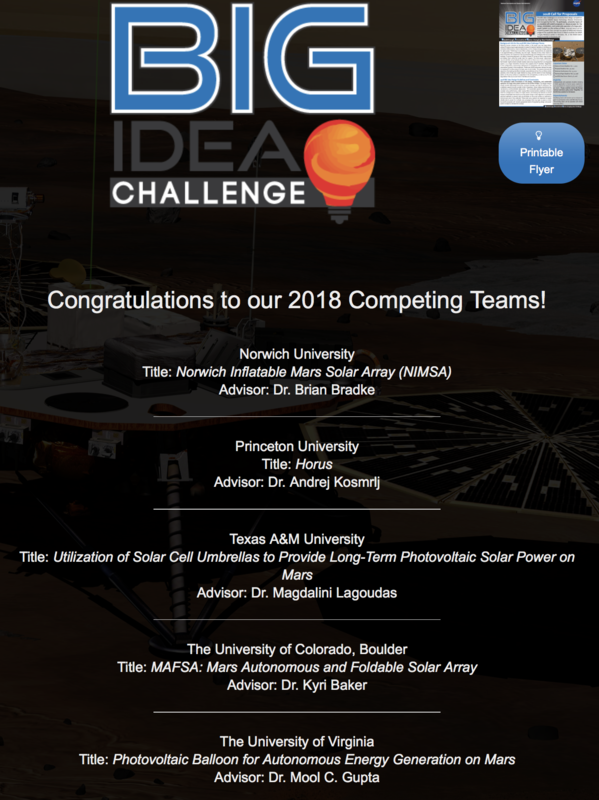 12/2017 The CU Boulder NASA BIG Idea Challenge team, advised by Dr. Baker, has been accepted as one of the final 5 teams to pitch their idea for a Martian solar array to NASA in person! Press release here, article here. 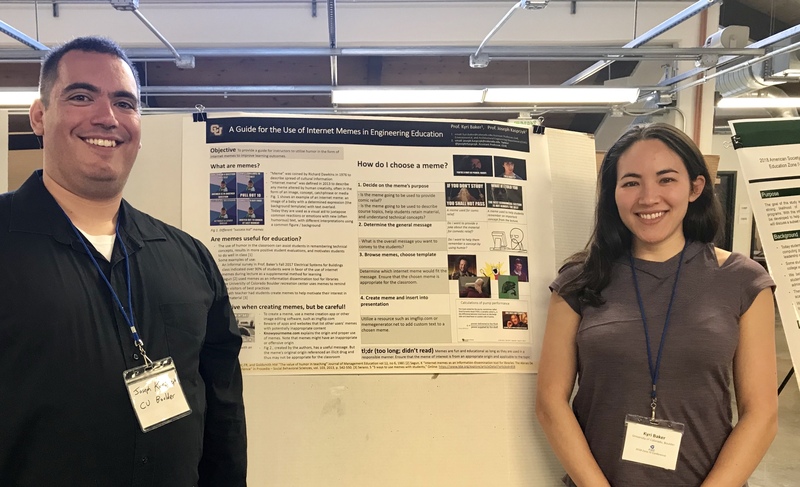 11/2017 Our abstract, "A Guide for the use of Internet Memes in Engineering Education," has been approved for the 2018 American Society of Engineering Education Zone IV Conference. 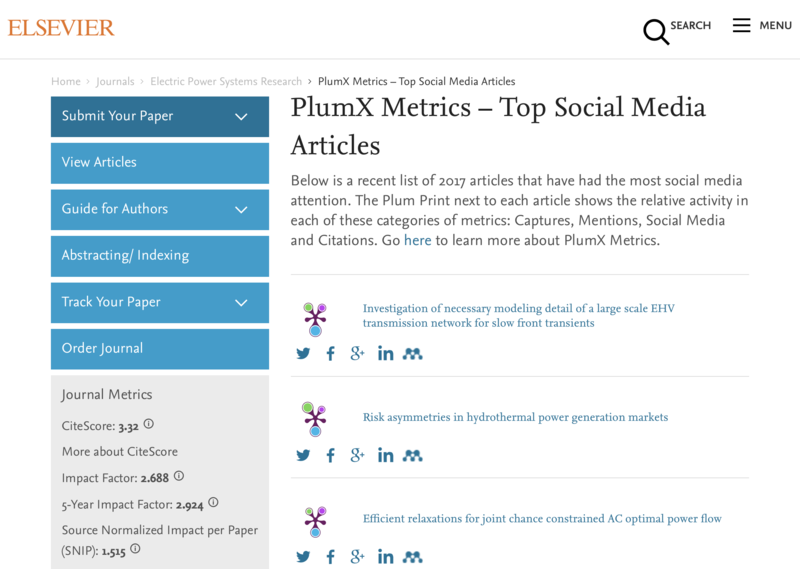 9/2017 Our paper, "Efficient Relaxations for Joint Chance Constrained AC Optimal Power Flow" was listed as the third most popular article on social media from Elsevier's Electric Power Systems Research Journal. 9/2017 PhD Student Kaitlyn Garifi received the Strauch Family Graduate Fellowship. Congrats Kaitlyn! 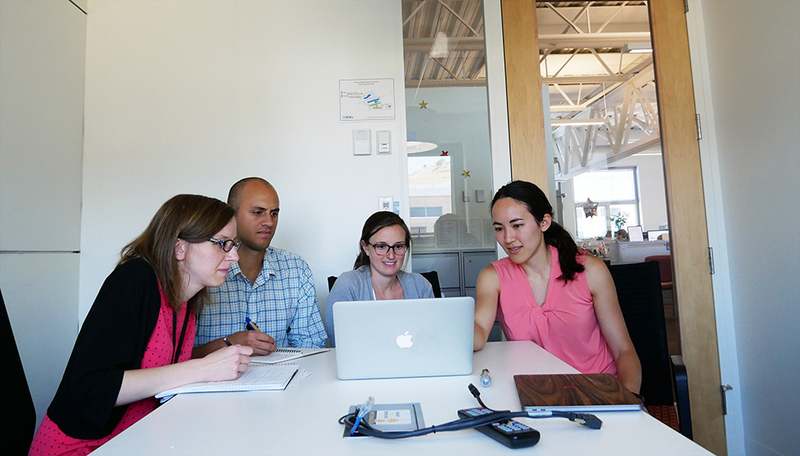 8/2017 Dr. Baker started as an Assistant Professor of Architectural Engineering at CU Boulder.